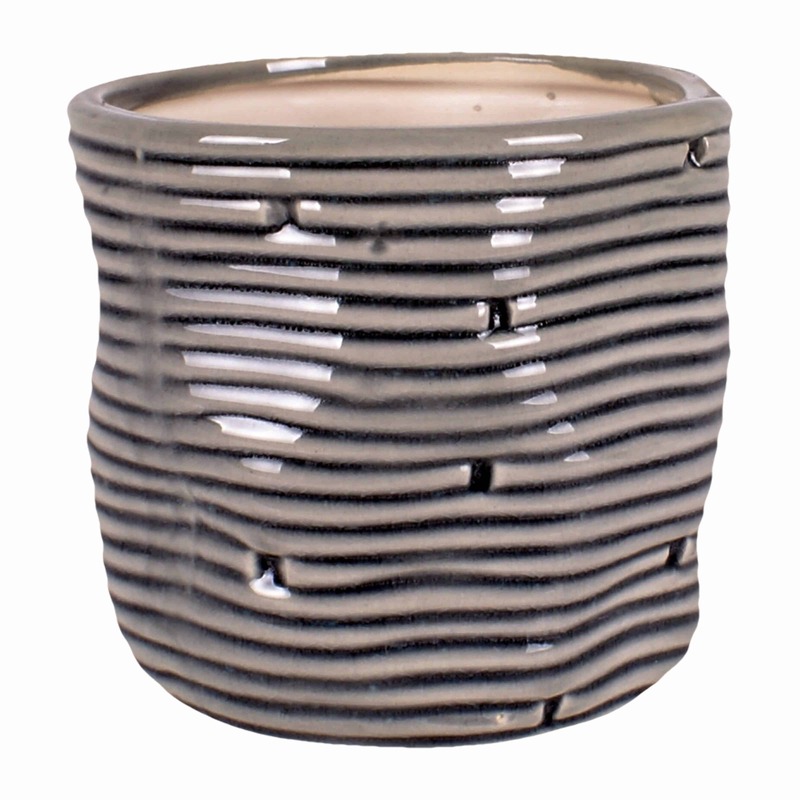 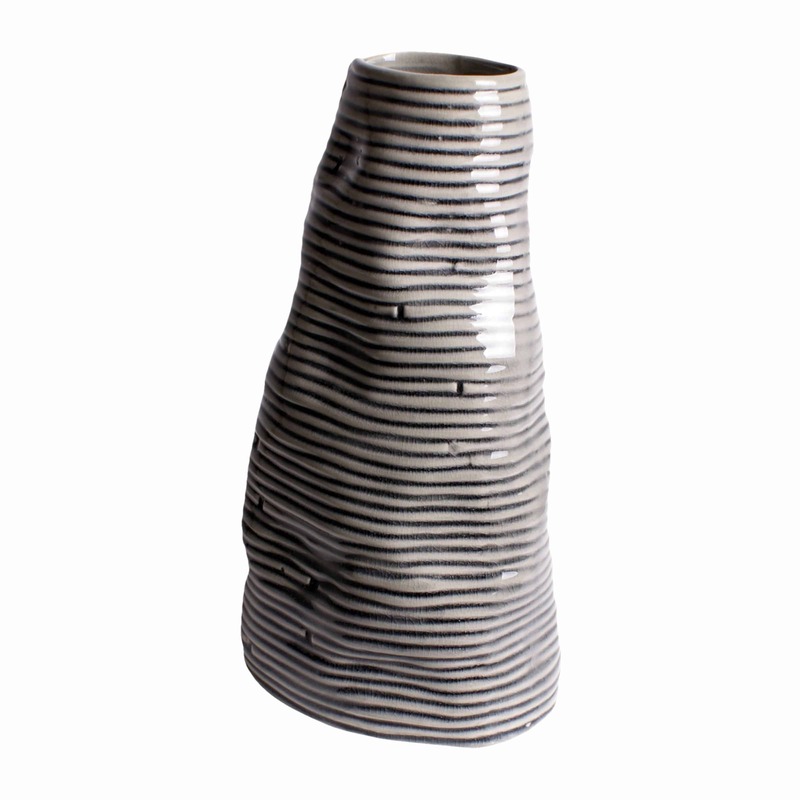 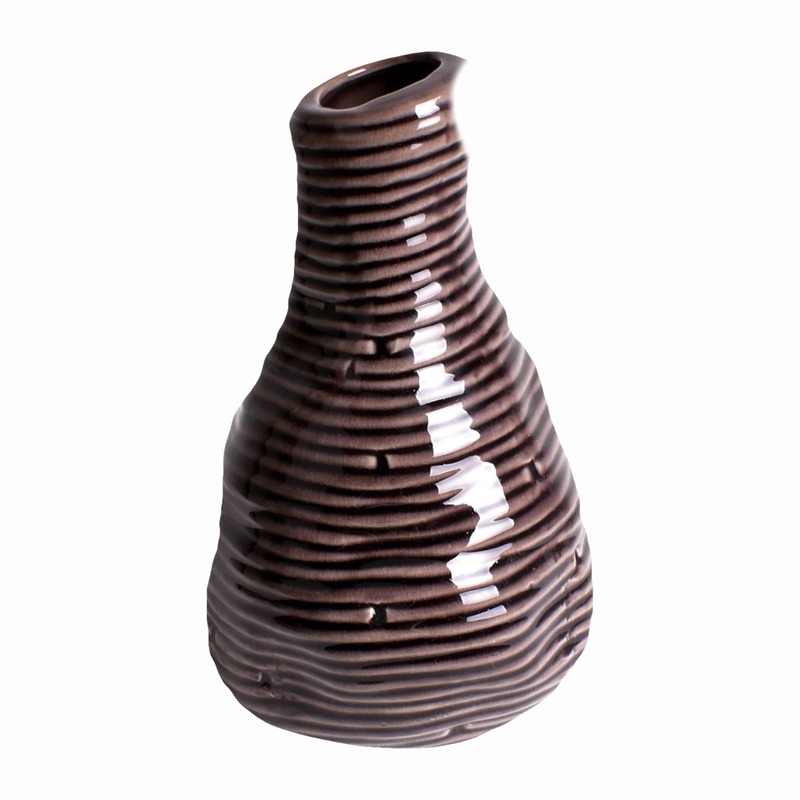 A distinctive ceramic vase perfect for creating a warm inviting presence. 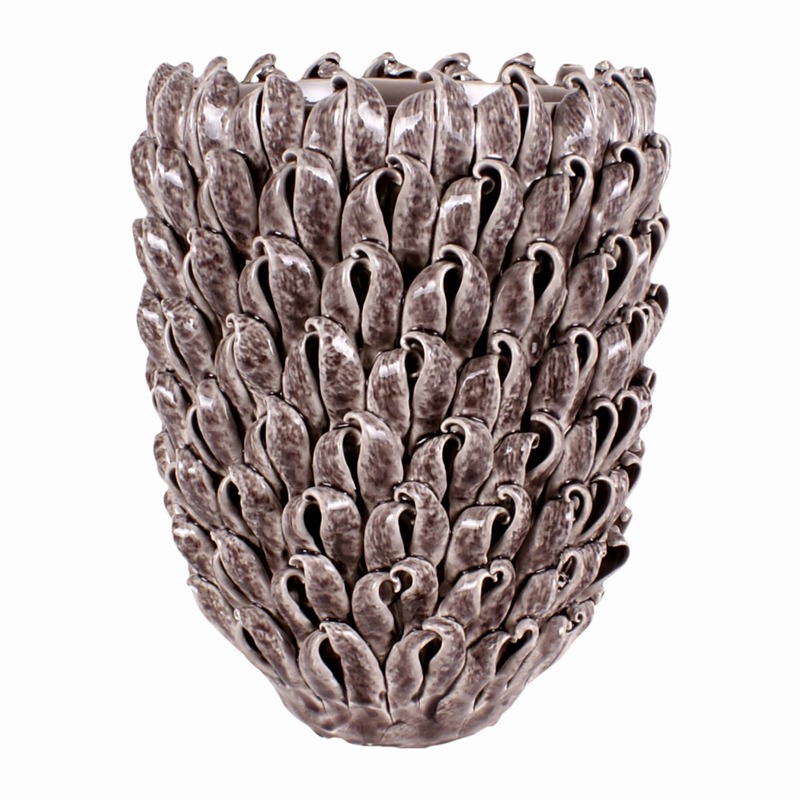 Beautifully hand crafted resonating nature with a seashell effect with stunning contrast of light and shadow in the intricate detail. 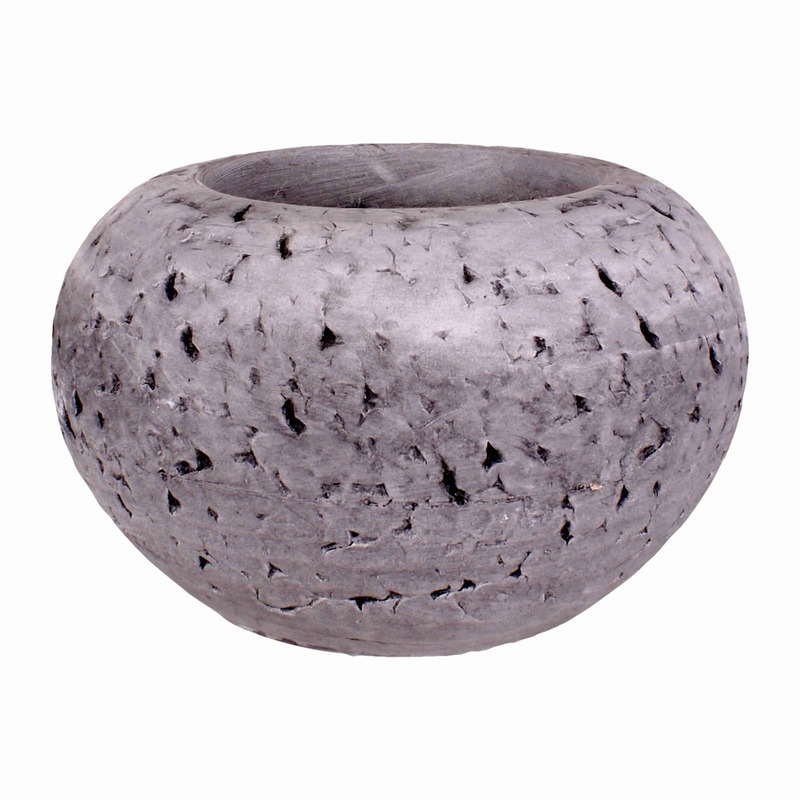 Solid and sturdy enough for large arrangements and perfect for flowering plants and flowers arranged in a dome.